"Lagi nireremind samin ni Coach Carl (Dimaculangan) na 'pagkaalis niyo, ano ba yung maiiwan niyo sa mga bata? '," Bendong said. 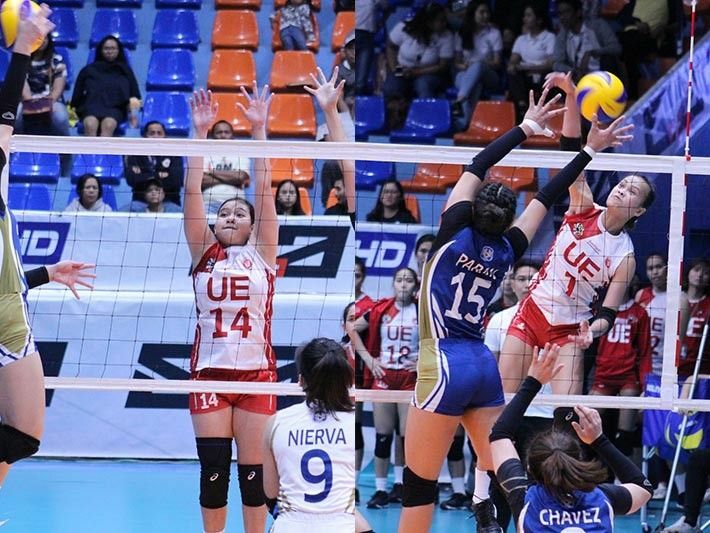 After matching the number of UE's victories last year, where they finished the season 2-12, head coach Carl Dimaculangan wants more from the Lady Warriors.